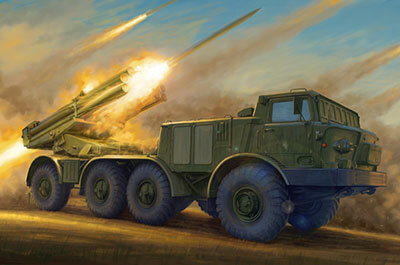 - TPR 00222 Soviet PL-37 Light Artillery Wagon - 1/35 - NOVIDADE! 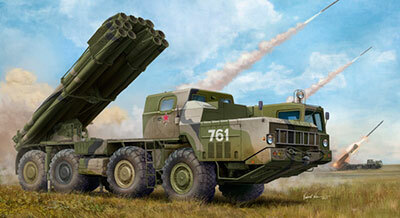 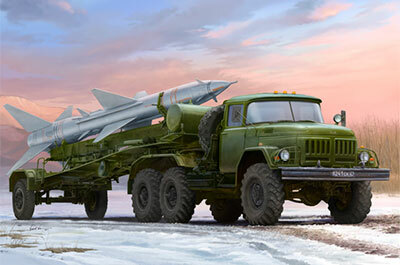 - TPR 01020 Russian 9A52-2 Smerch-M multiple rocket launcher of RSZO 9k58 Smerch MRLS - 1/35 - NOVIDADE! 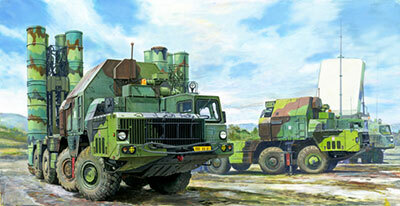 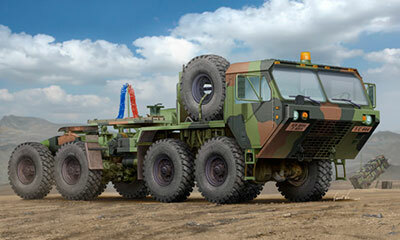 - TPR 01038 48N6E of 5P85S TEL S-300PMU SA-10 Grumble - 1/35 - NOVIDADE! 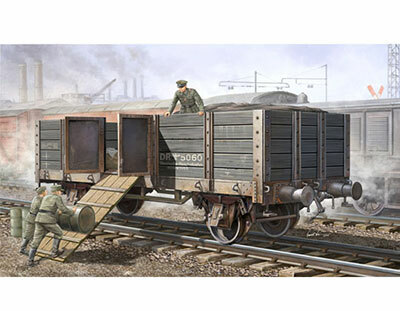 - TPR 01517 German Railway Gondola - 1/35 - NOVIDADE! 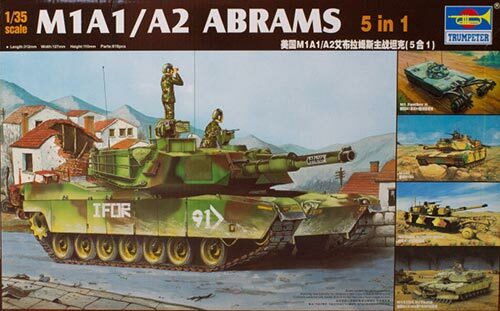 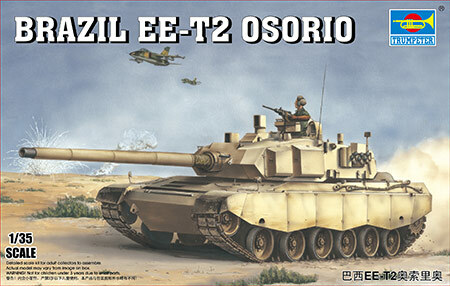 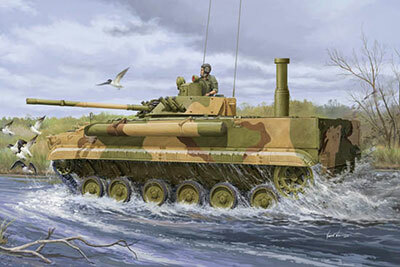 - TPR 01530 BMP-3E IFV - 1/35 - NOVIDADE! 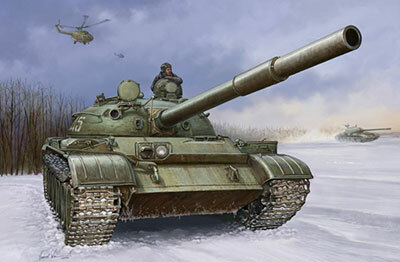 - TPR 01546 Russian T-62 Mod. 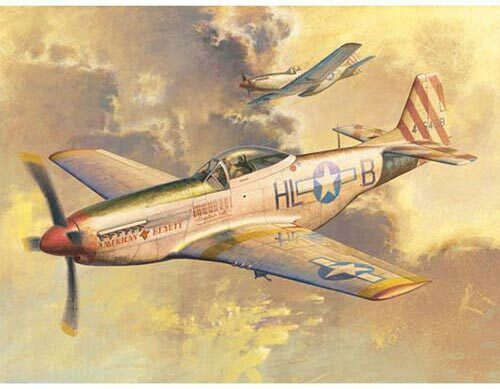 1960 - 1/35 - NOVIDADE! 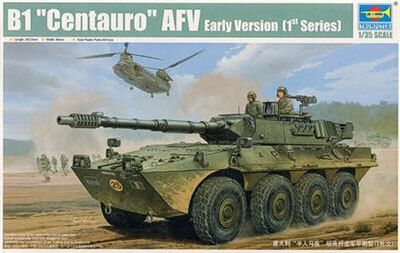 - TPR 01562 Centauro (First Batch) - 1/35 - NOVIDADE! 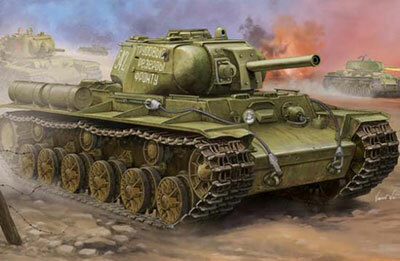 - TPR 01572 Soviet KV-8S Heavy Tank - 1/35 - NOVIDADE! 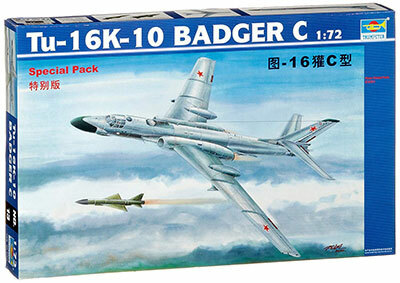 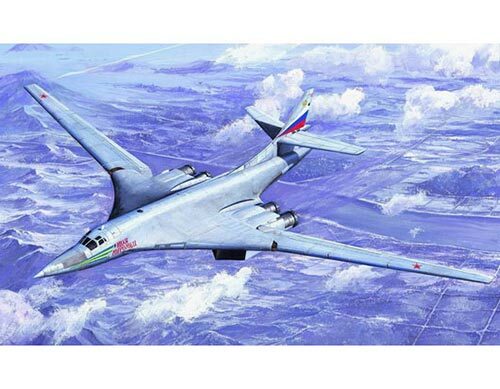 - TPR 01613 Russian TU-16k-10 Badger C - 1/72 - NOVIDADE! 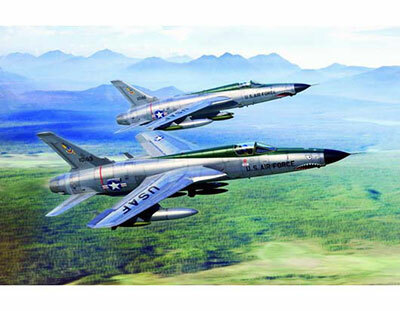 - TPR 01617 F-105D Thunderchief - 1/72 - NOVIDADE! 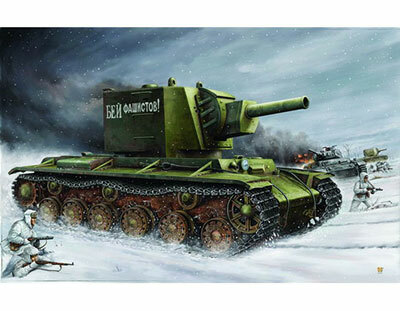 - TPR 01624 Su-15 Flagon-A - 1/72 - NOVIDADE! 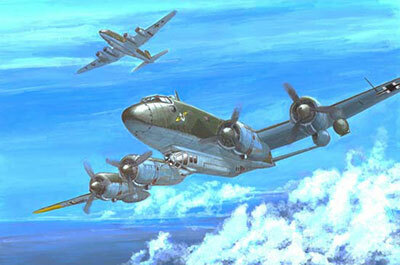 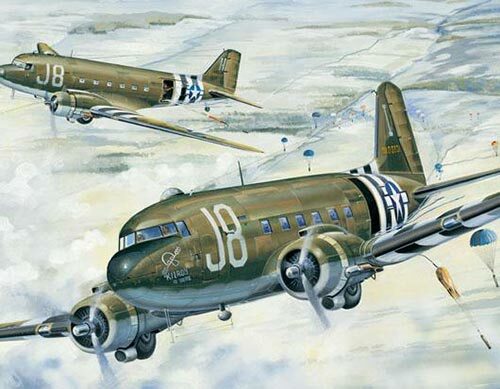 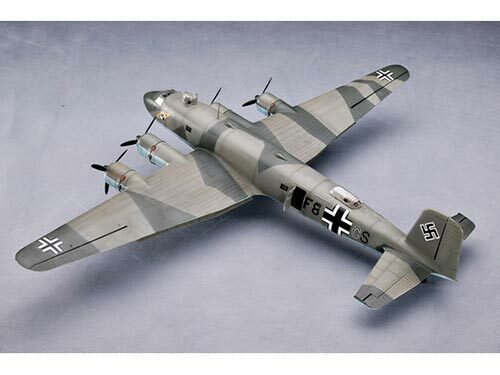 - TPR 01637 Focke-Wulf Fw 200 C-3 Condor - 1/72 - NOVIDADE! 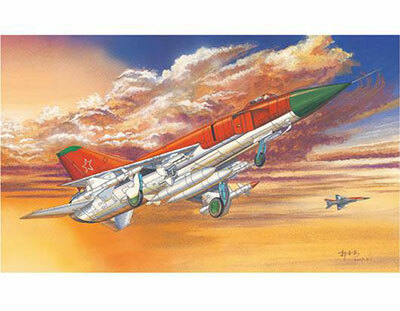 - TPR 01666 Shenyang J-31 Gyrfalcon (Airshow China 2014) - 1/72 - NOVIDADE! 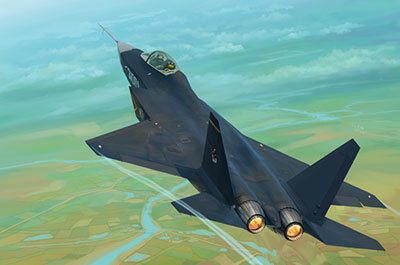 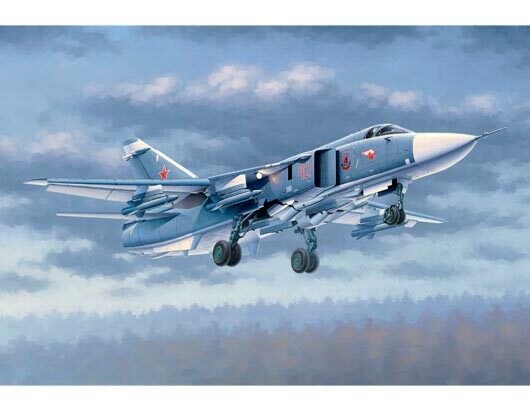 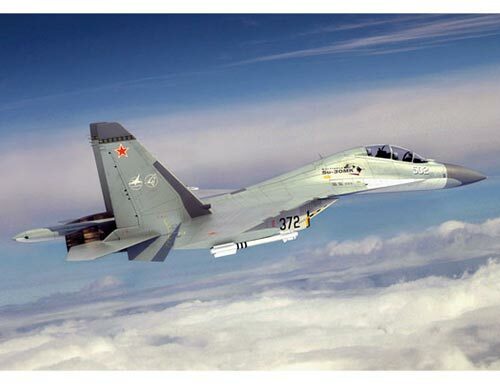 - TPR 01669 Russian Su-33UB Flanker D - 1/72 - NOVIDADE! 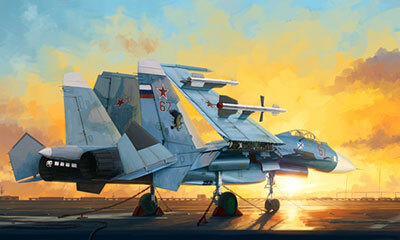 - TPR 01678 Russian Su-33 Flanker D - 1/72 - NOVIDADE! 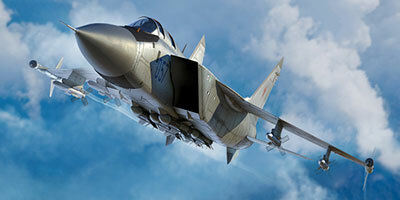 - TPR 01681 Russian MiG-31M Foxhound - 1/72 - NOVIDADE! 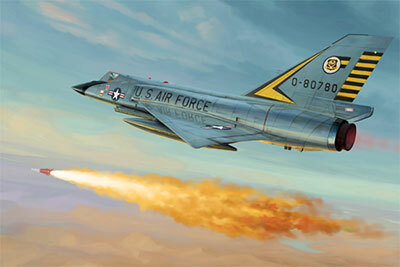 - TPR 01682 US F-106A Delta Dart - 1/72 - NOVIDADE! 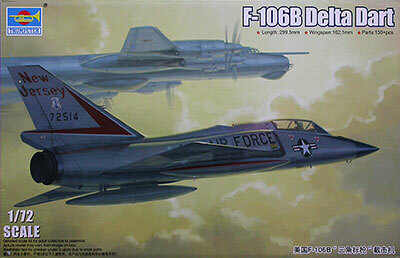 - TPR 01683 US F-106B Delta Dart - 1/72 - NOVIDADE! 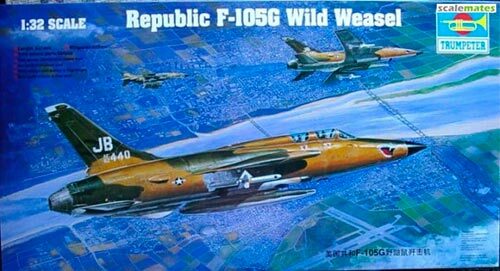 - TPR 02202 US Republic F-105G Wild Weasel - 1/32 - NOVIDADE! 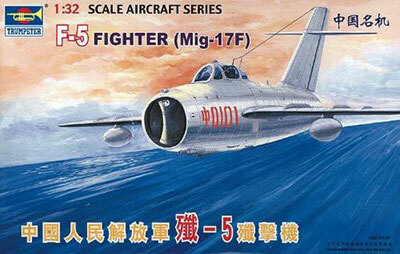 - TPR 02205 MiG-17F Fresco (F-5) - 1/32 - NOVIDADE! 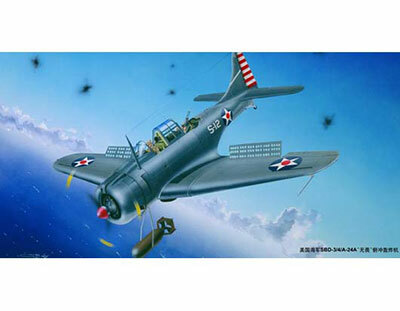 - TPR 02242 SBD-3/4/A-24A Dauntless - 1/32 - NOVIDADE! 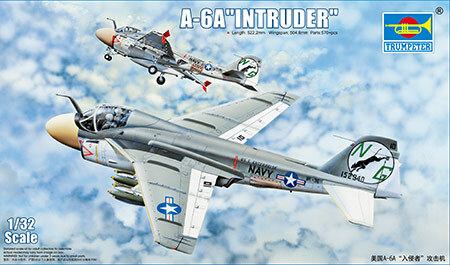 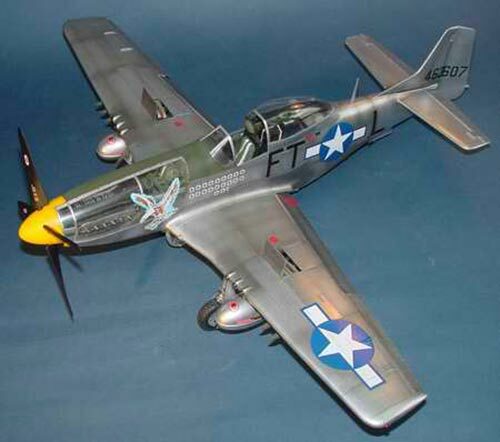 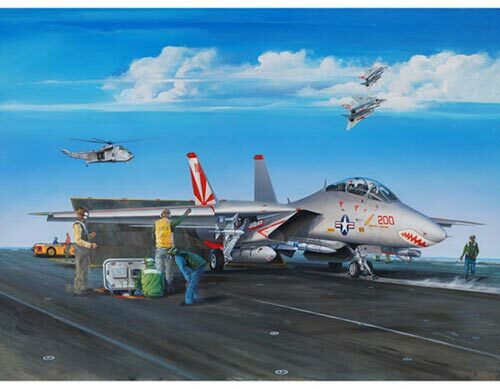 - TPR 02249 A-6A Intruder - 1/32 - NOVIDADE! 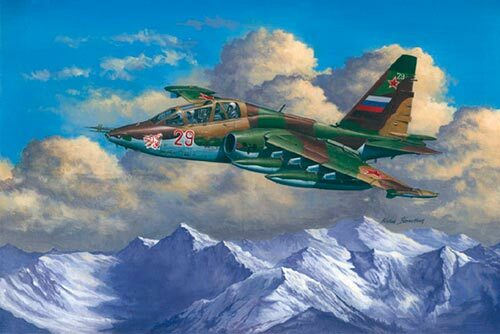 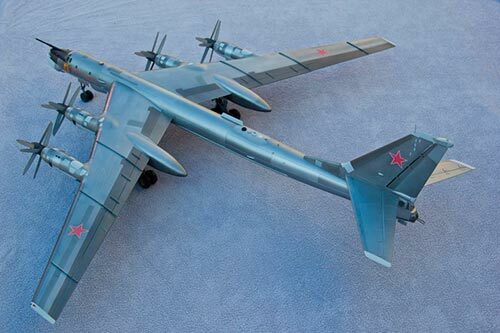 - TPR 02277 Su-25UB Frogfoot B - 1/32 - NOVIDADE! 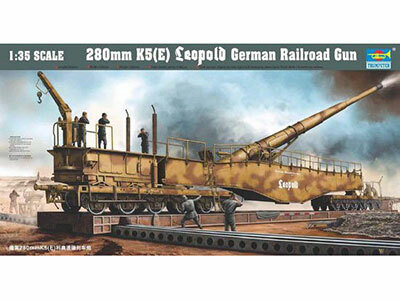 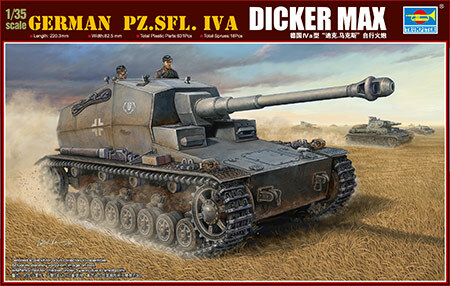 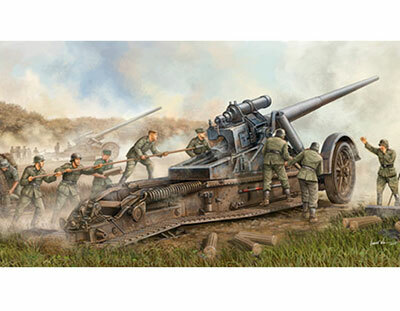 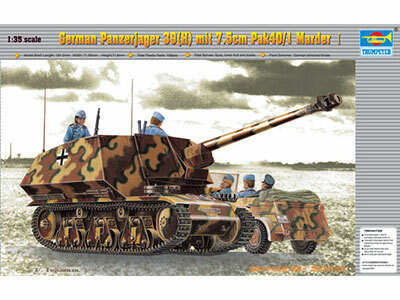 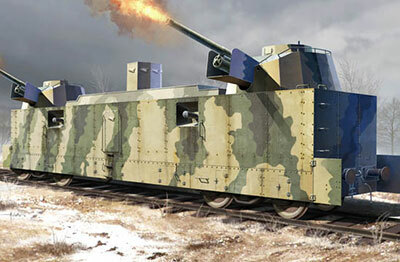 - TPR 02313 German 17cm Kanone 18 Heavy Gun - 1/35 - NOVIDADE! 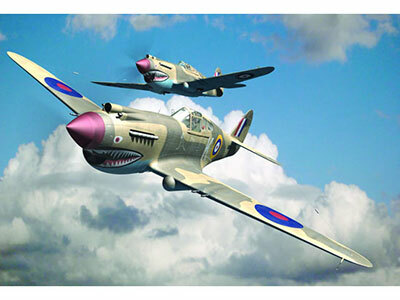 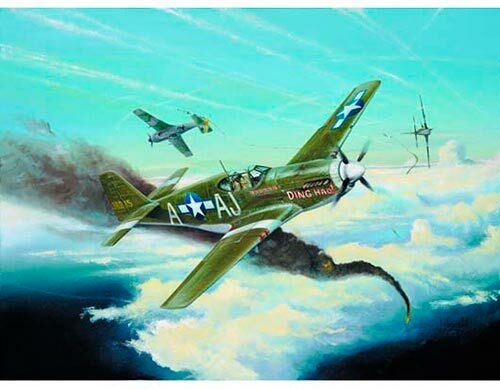 - TPR 02807 Curtiss P-40B Warhawk - 1/48 - NOVIDADE! 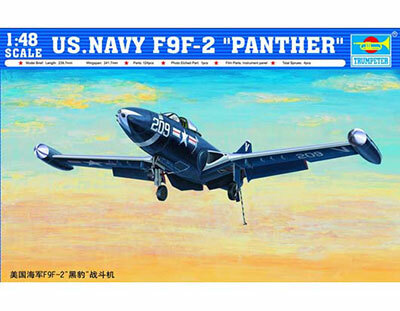 - TPR 02832 F9F-2 Panther - 1/48 - NOVIDADE! 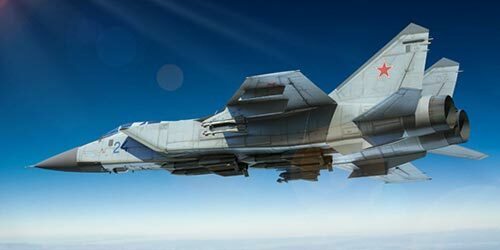 - TPR 02835 Su-24M Fencer-D - 1/48 - NOVIDADE! 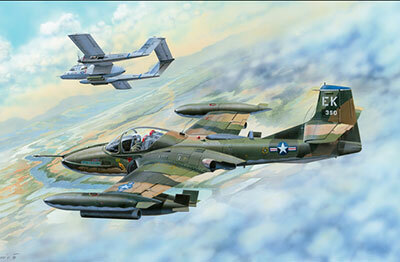 - TPR 02889 A-37B Dragonfly Light Ground-Attack Aircraft - 1/48 - NOVIDADE! 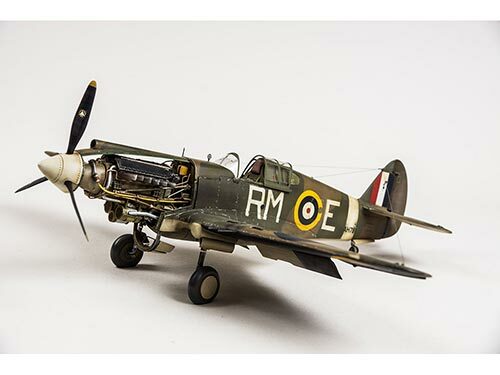 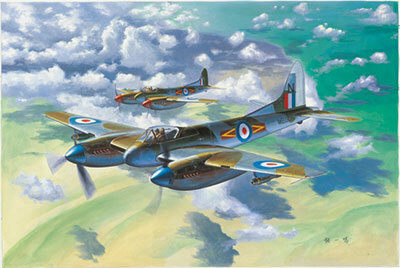 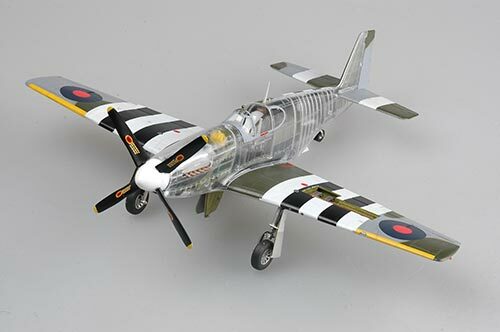 - TPR 02894 De Havilland Hornet F.3 - 1/48 - NOVIDADE!